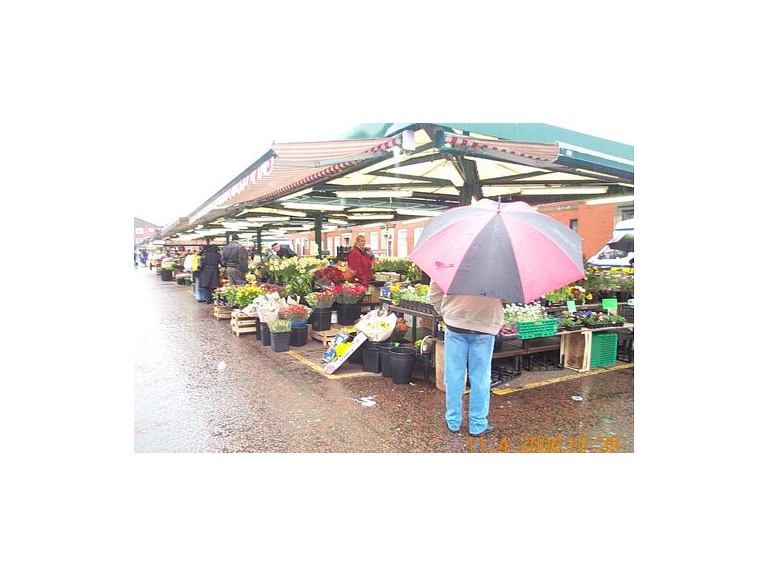 Students from Bolton College combined their artistic abilities and entrepreneurial skills for the second national Love your Local Market event – which takes place at Bolton Market between 15 to 29 May. The groups – made up of students from the foundation learning department – designed and created a range of items to sell, including: t-shirts, key rings, art works and wooden carvings and sold them under their brand name, ‘Young at Art’. Suzanne Watson, Head of Area for Foundation Learning department at Bolton College, said: “The Love your Local Market initiative has been a fantastic opportunity for our learners. It’s given them the chance to showcase their talents and also build on skills to help with their future pathways in education and work. “Some learners in the foundation learning department need to improve their English and maths skills before they can move into their vocational area. The Love your Local Market project has been excellent opportunity to grow skills in these areas, especially in softer skills such as employability and customer service. Other students have additional learning or sensory needs and this project has enabled their participation and employability chances too. Love your Local Market is a national campaign in its second year. The event dedicated to building support for local markets across the UK and providing an affordable opportunity for new traders to showcase their products and test out the market. For more information on Bolton College, please visit: www.boltoncollege.ac.uk and for further details on Love your Local Market, please visit: www.loveyourlocalmarket.org.uk.